DAIKOKUYA looks deceivingly simple on the outside. But this Japanese restaurant, which specialises in ramen, embodies the saying ‘Don’t judge a book (or restaurant!) by its cover’. Located in the middle of Little Tokyo in Downtown Los Angeles, one can immediately tell Daikokuya from the rest of its competitors by the constant stream of dinner patrons lining up outside. The inside is typical Japanese – small space, open air kitchen and seats facing the cooking area. The walls are plastered with Japanese posters and pop art. 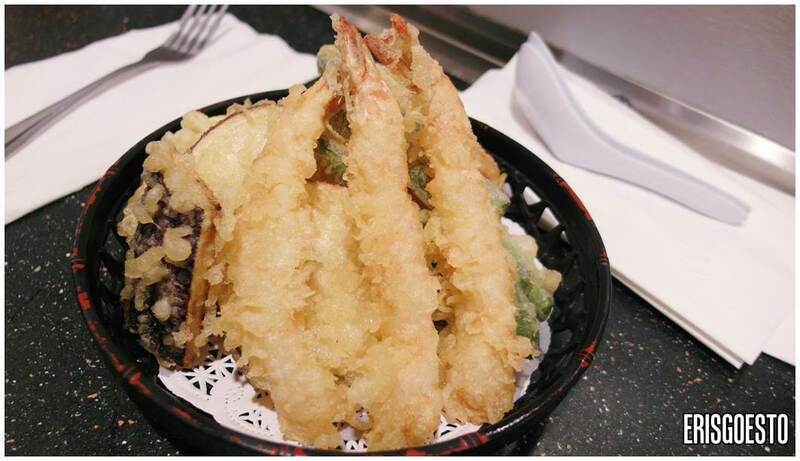 For appetizers, we had a tempura basket of fried ebi (shrimp) and assorted vegetables such as sweet potato, long beans and aubergine. They came served with a sweet soy sauce. Unlike some places which serve extremely oily fried items, these were done well and were crispy on the outside while retaining the moistness of the shrimp/vegetables on the inside. Good tempura! 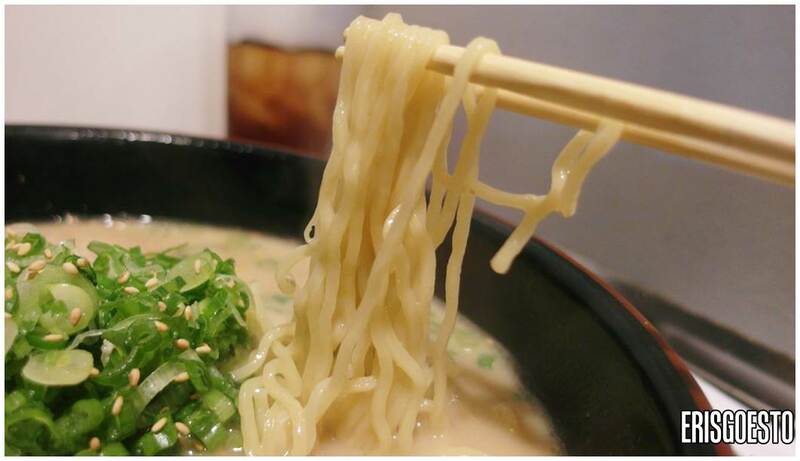 Their signature dish is Daikokuya Ramen (USD 9.50), which came in a specialtonkotsu (pork) soup base. It must have been boiled for hours and with lots of ingredients, as you can really feel the sweetness of the meat and bones with each sip. The ramen is springy with a slight bite; which was perfect since I don’t like soft, soggy noodles. It was topped over with slices of sweet chasiu, Japanese-style boiled egg (with the creamy yolk!) and bamboo shoots. I can’t describe how heavenly it feels to have a hot, soupy meal when its freezing outside. While I like their house specialty, my favourite was actually the Spicy Miso Ramen (USD9.95), which was sour, tangy, spicy and full of garlicky oomph. I’m Malaysian and eating spicy food is in our genes lol. The ramen also came served with egg and sliced chasiu. The food lives up to its reputation as one of the best ramen establishments in Little Tokyo and some say LA! Service is fairly fast and efficient, albeit a bit brusque.